"At Fox Travel Services safety is our number 1 priority. We make sure that all of our drivers go through thorough background checks and we only use drivers with spotless records." 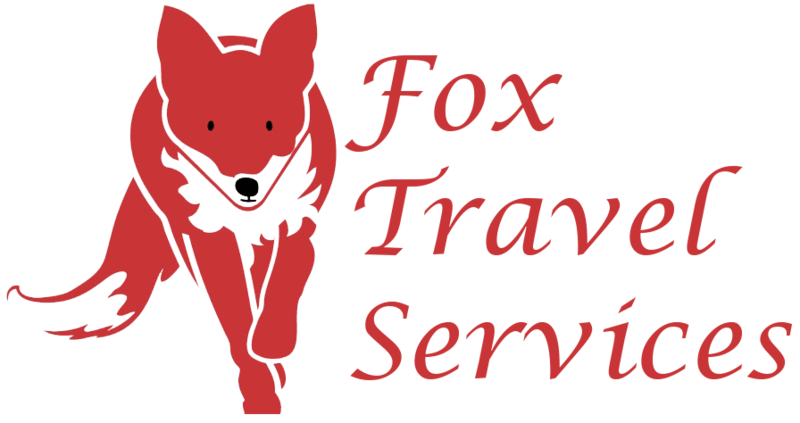 Fox travel services - based in Bassingbourn, Cambridgeshire. We assist customers nationwide with their transport needs; from families going on holiday, to mid-to-long distance journeys, and even businesses in need of chauffeur driven executive transfers. At Fox Travel Services we are very proud of the work we do. We have helped people in all walks of life with their transportation needs and we can honestly say that we have provided every single one of them with a professional service, a comfortable ride and overall satisfaction with the service. We are the proud holders of the NVQ in Road Passenger Transport and we believe this qualification shows our commitment to providing an excellent service that we can be proud of. We were one of the first companies in our local area to gain the qualification and our already excellent reputation has blossomed ever since.